Speaking and Vocabulary: This prepares students for the type of interaction they can expect with the examiner in the Speaking test. The vocabulary selected is that most frequently encountered during the speaking exam. Listening: This module is in two parts. 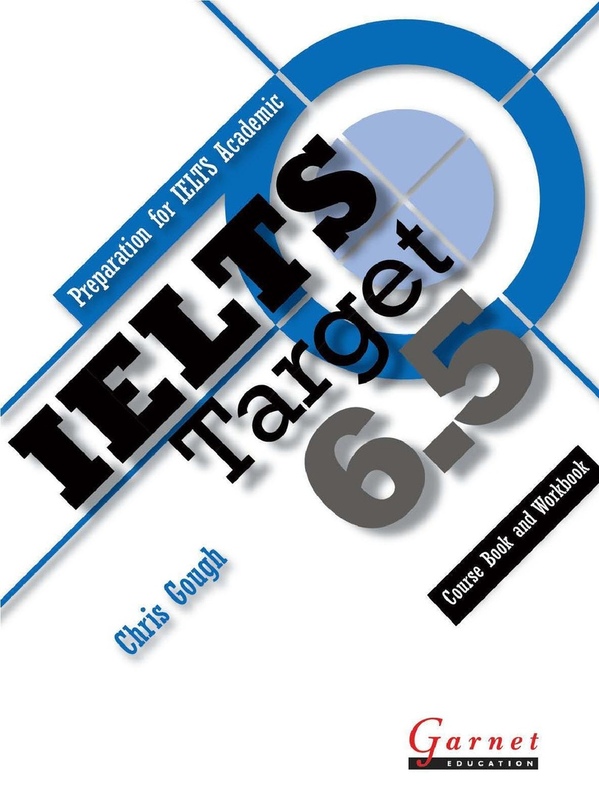 The first part engages students in a topic and pre-teaches key vocabulary, before focusing on a key skill or particular IELTS exam technique. The second part practises the skill. Writing: This deals with both parts of the Writing test, each unit focusing on a different writing skill or writing technique. There is a focus on guided writing, with model compositions for all writing tasks.